Smartphone maker Nokia is all set to unveil a new range of its flagship Lumia series. 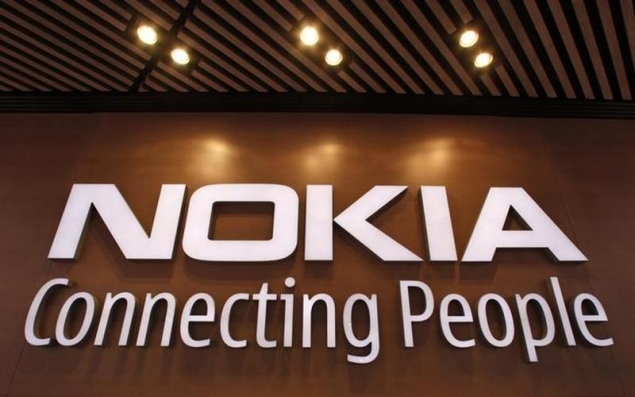 The company has sent out press invites for the launch scheduled on 2 April, where Nokia will unveil the new smartphones that are powered by Windows Phone OS. In partnership with Microsoft, the new additions in the Nokia Lumia series comes right after its first Android powered smartphone. With the above posts, it is very much likely that Nokia may launch more than one Lumia devices, which will run on the latest Windows Phone OS. Simultaneously, Microsoft is very much likely to launch the Windows Phone 8.1 update (codenamed Blue). Nokia has also hinted at MixRadio feature with a following logo in the press invite. As per various leaks, Nokia Lumia devices that are likely to be launched are Lumia 630 (codenamed Moneypenny), Lumia 930 (codenamed Martini), and Lumia 530 (codenamed Rock). According to an AndroidOS report, the Nokia Lumia 630, successor to Lumia 620, will come with a 10.1-cm (4-inch) touchscreen display with on-screen Menu buttons. It is likely to support dual-SIM.